Special Education Daily Morning Work. 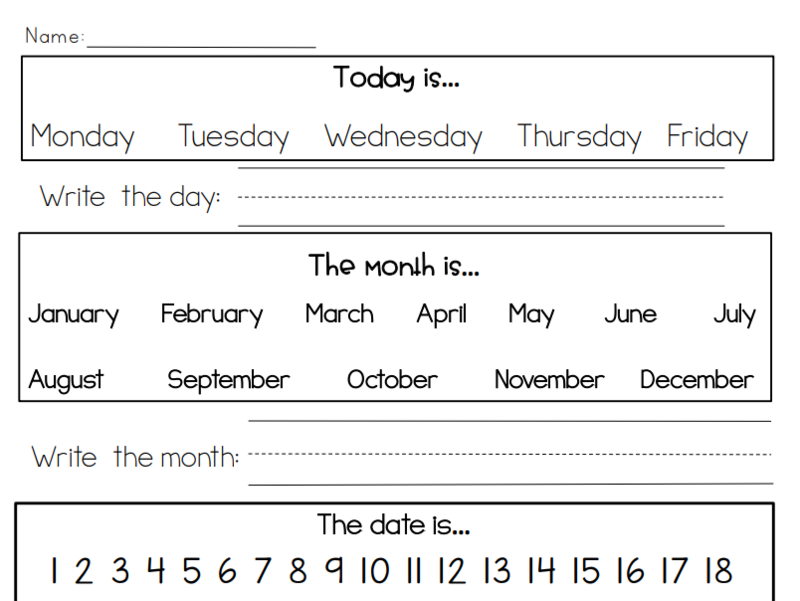 This printable worksheet ncludes very basic vocabulary on days of the week, months, date, year, numbers, the weather, personal information (name, last name, age, birthday date), clothes, celebrations. 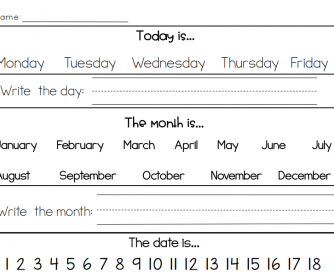 At the end there is a printable section of letters and numbers for students to cut and paste.